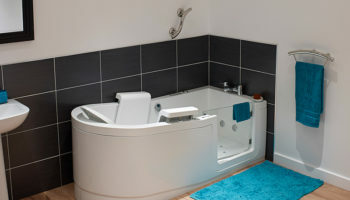 Gainsborough has launched a new support service called G360, which represents a rebrand designed to bring together different aspects of support in the adaptable bathroom space. 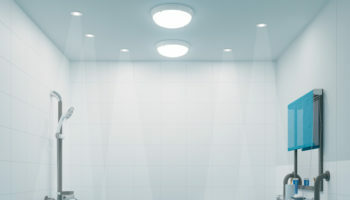 360 Specialist Bathroom Solutions has been launched to bring together specialist bathroom and wet room design, installation and management. The service encompasses all aspects of specialist bathroom implementation from concept to completion and beyond. The company hopes to provide a turnkey solution that covers every bathroom fixture and fitting. 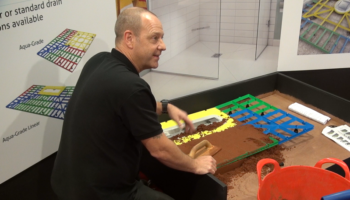 G360 services provide six key areas of support including power-assisted baths, accessible bathrooms, transfer and toileting, project design and servicing and maintenance. 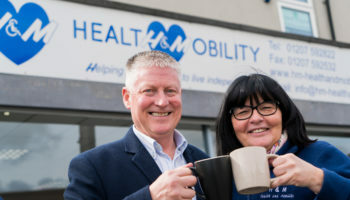 Peter Eckhardt, CEO of Gainsborough Health Group, said: “G360 is a game changer within long-term care. 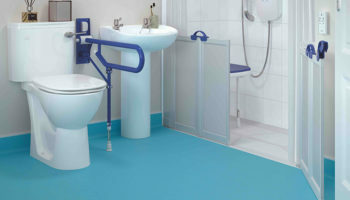 “Care home and hospital procurement now have a single source for infinite accessible bathroom and wet room possibilities. 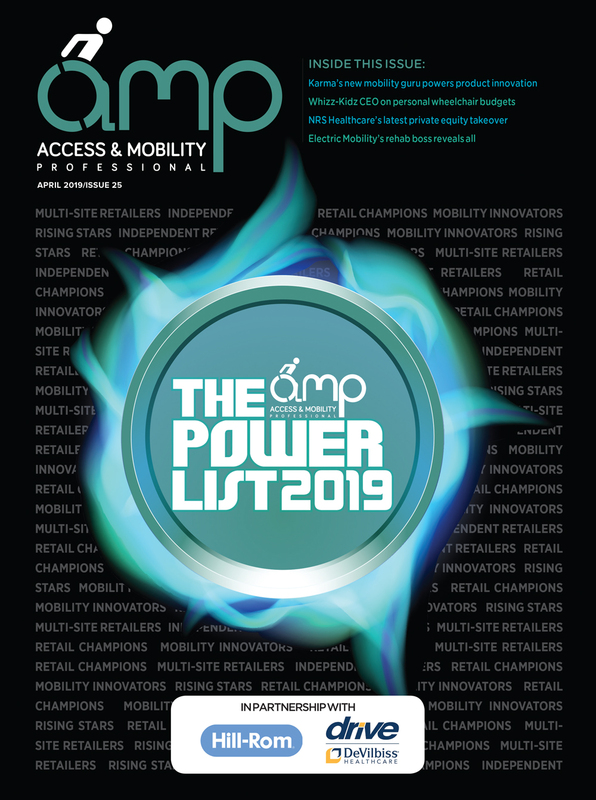 “ROI from capital expenditure will increase significantly through multiple cost savings and added efficiencies – as we can be trusted to implement complete projects without distraction and performance compromise. 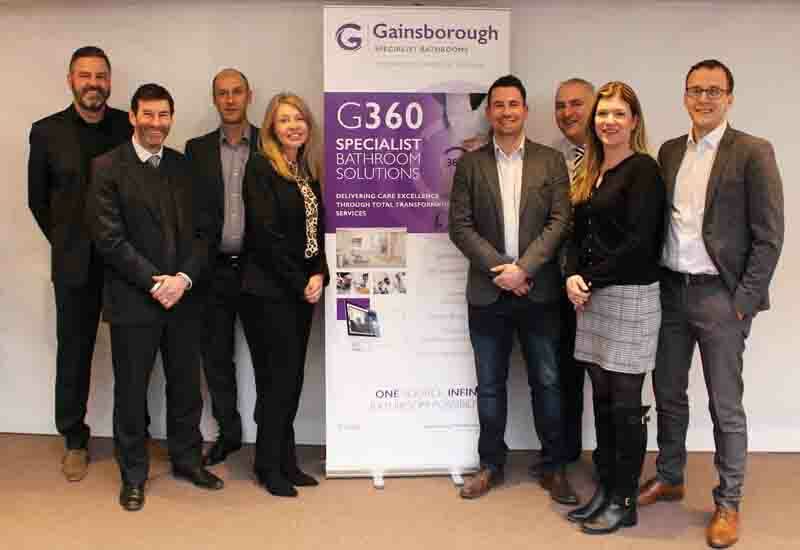 G360 has been introduced simultaneously with a Gainsborough rebrand.